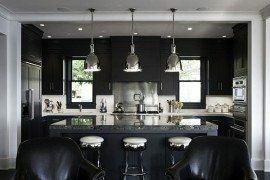 For many design studios, conceiving and creating new lighting designs is a part of their daily bread and butter. 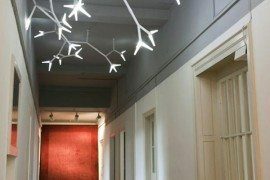 With advances in technology and material application, novel lighting concepts continue to thrive. 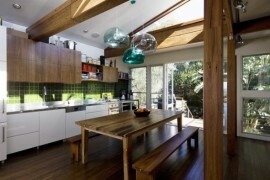 The following lights are recent examples of innovative lighting ideas. 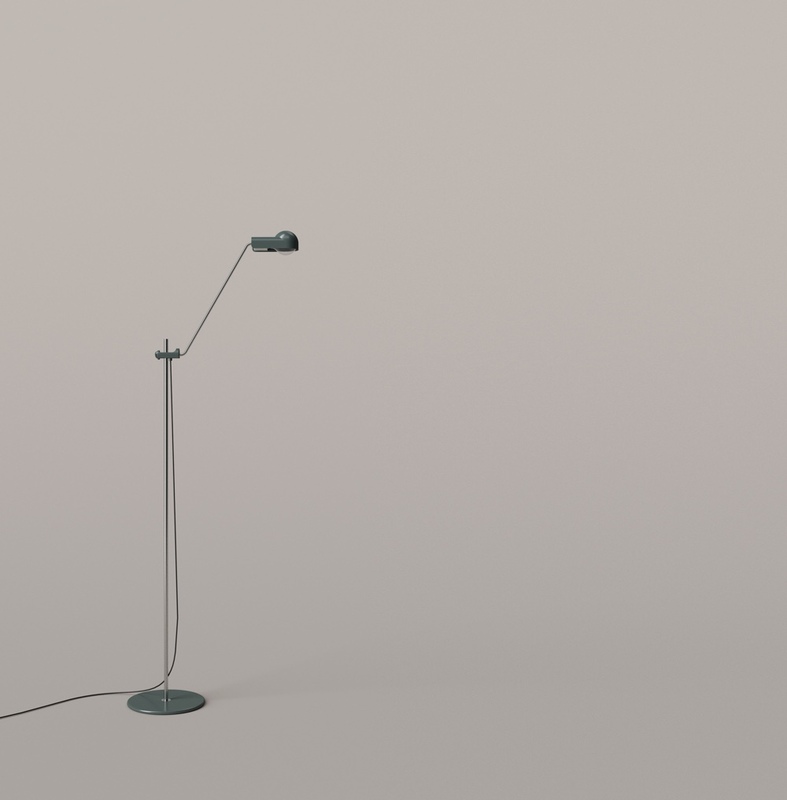 Control Lamp (bottom right) in grey. 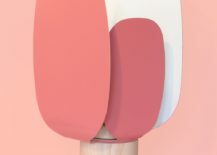 Those creative minds at TAF have once again designed a notable light for cool Scandinavian brand Muuto (previous TAF standouts for Muuto include the “Up” lamp and the “Wood Lamp“). 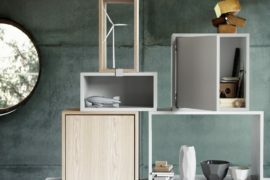 TAF is a multi-talented Stockholm-based design and architecture studio, established in 2002 by Gabriella Gustafson and Mattias Ståhlbom. 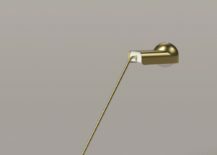 When envisaging the new Control lamp, TAF deconstructed the key elements of a lamp – the bulb, switch/dial and base – and presented them in a minimalist form. 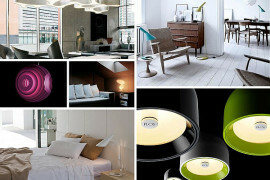 With Control, the light and dimmer are controlled by a clever freestanding dial: a simple concept, perfectly executed. 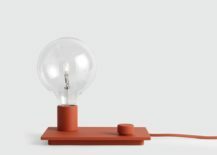 Control lamp by TAF for Muuto in red. 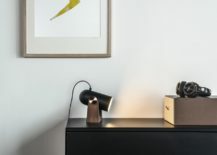 Control lamp by TAF for Muuto in black. 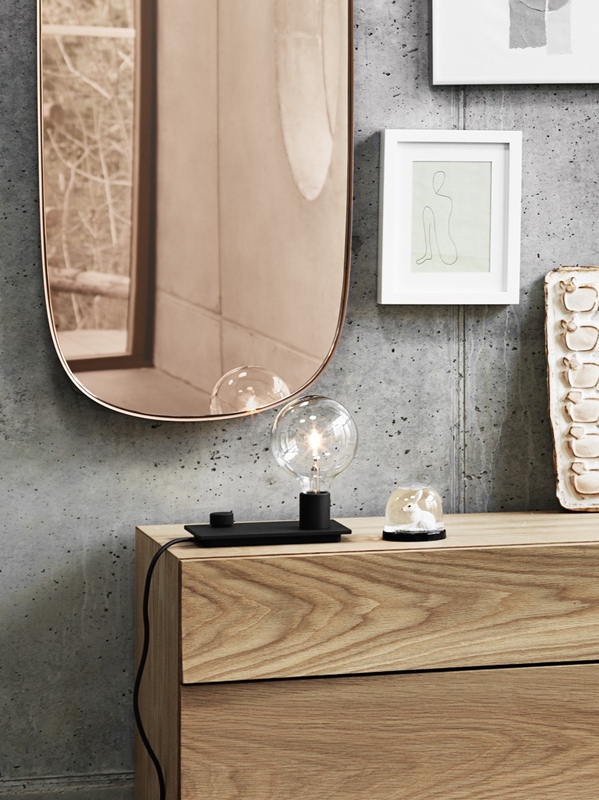 Control lamp by TAF for Muuto in grey. All images © Muuto A/S. 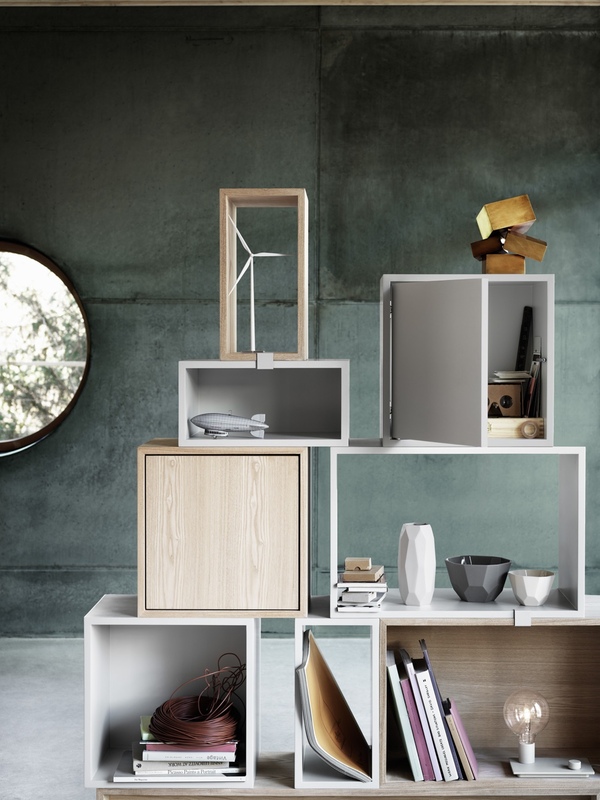 Daphne Laurens is an Eindhoven-based design studio whose works mesh a poetic style of design with an industrial edge. A young studio, its burgeoning project portfolio is bold and quite beautiful. The Cirkel wall light (currently a prototype) presents a geometric and contemporary view of a more traditional product design. 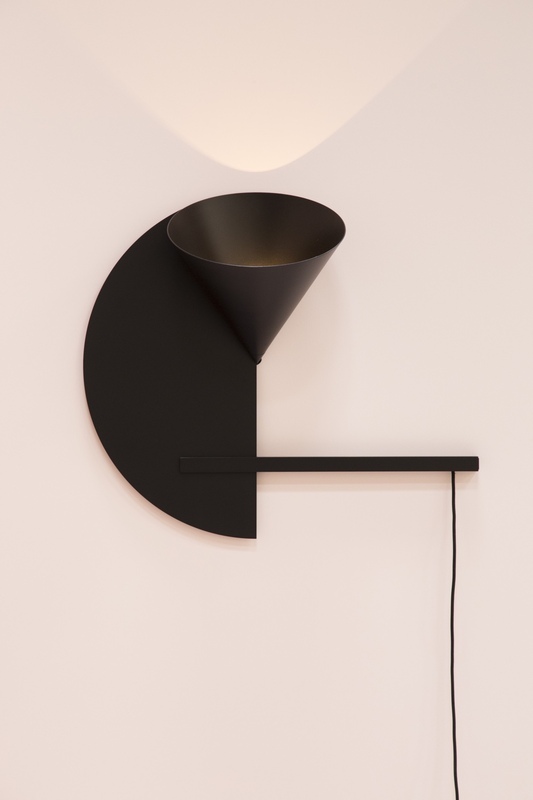 Cirkle wall light by Daphne Laurens. 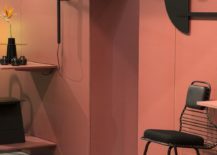 Cirkle wall light on display at SaloneSatellite 2016. Joe Colombo (1930-1971) was an Italian industrial designer who believed design should be democratic and functional, flexible and always of benefit to the user. 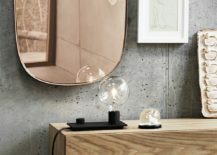 Karakter, a newly established Danish lifestyle brand, searches for unusual designs, new and old, that are imbued with “character”. Joe Colombo is a driving force in the Karakter collection, having a design ethos with which the brand is wholly aligned. 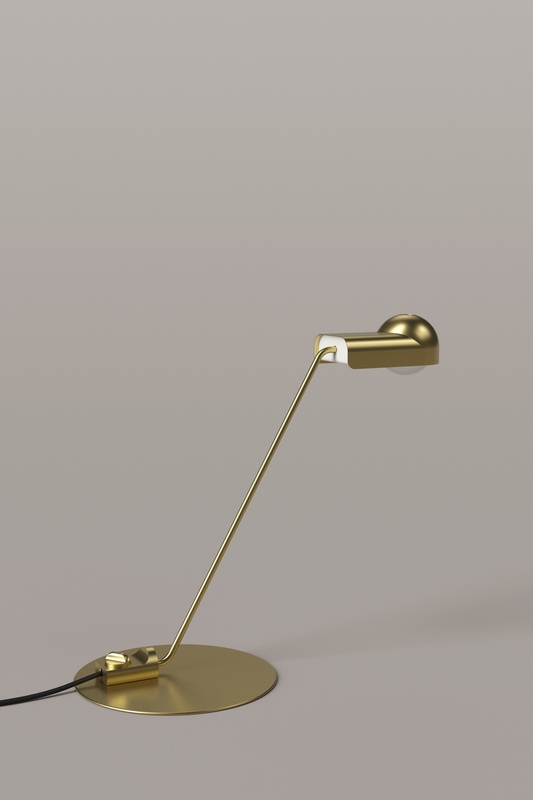 Domo, a light by Joe Colombo, is a part of Karakter’s new collection and available in floor, table and wall versions. 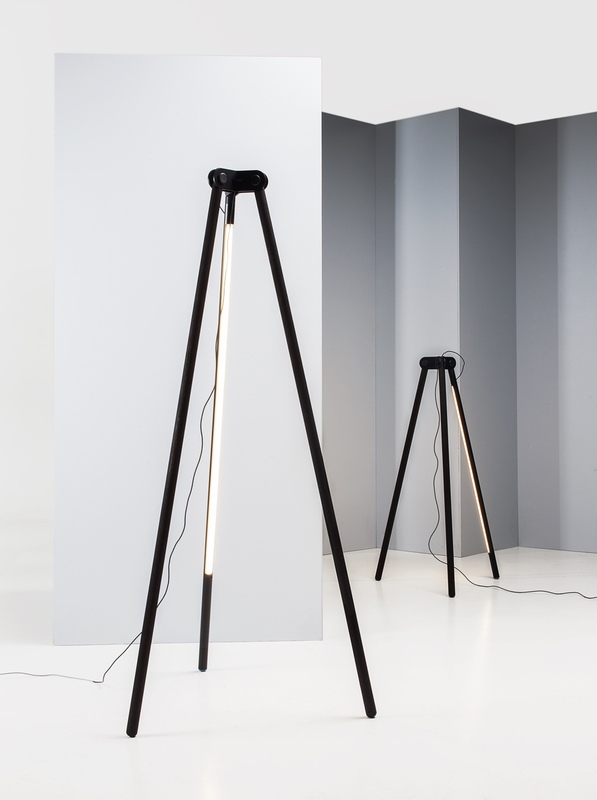 Domo Floor Lamp by Joe Colombo. 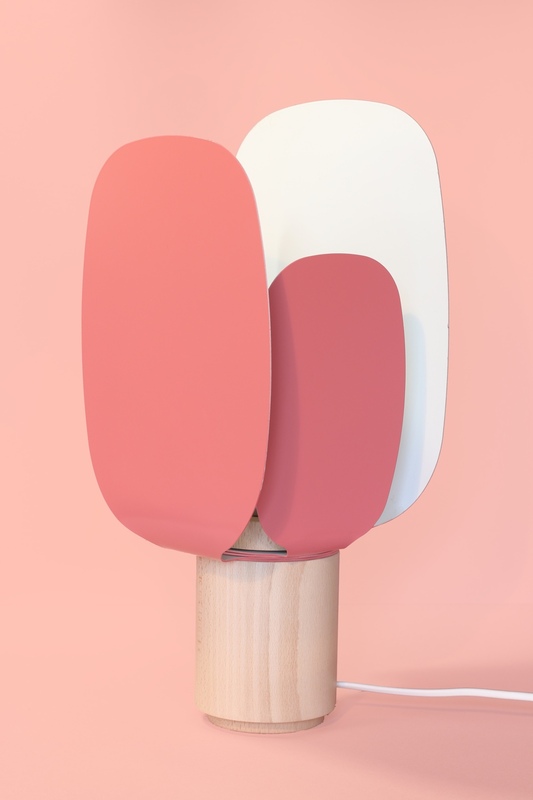 Domo Table Lamp by Joe Colombo. Simo Serpola is an up-and-coming young Finnish designer. 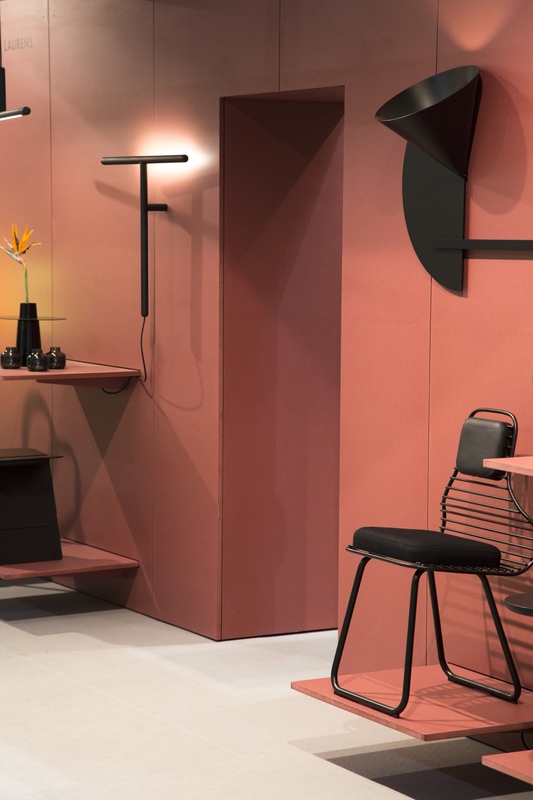 Working at the present time to complete his master’s thesis at Aalto University in Finland, Simo recently showcased several designs at SaloneSatellite 2016. One of these was Pod, a brilliant and novel lighting design concept. Made using oak and aluminium, one leg on the three-legged Pod acts as the light source. 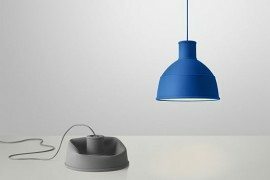 An intriguing structure, the Pod light affords indirect lighting and is foldable for ease of movement and storage. Pod by Simo Serpola. Photo credit: Annikki Valomieli. 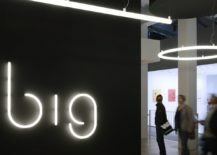 BIG, the multidisciplinary architecture and design consortium founded by Bjarke Ingels, presented its Alphabet lamp for Italian lighting giant Artemide at Salone del Mobile 2016. Designed as a modular system of straight and curved components of light, Alphabet is an effective solution to the need for well-designed signage and wayfinding in architecture and related disciplines. 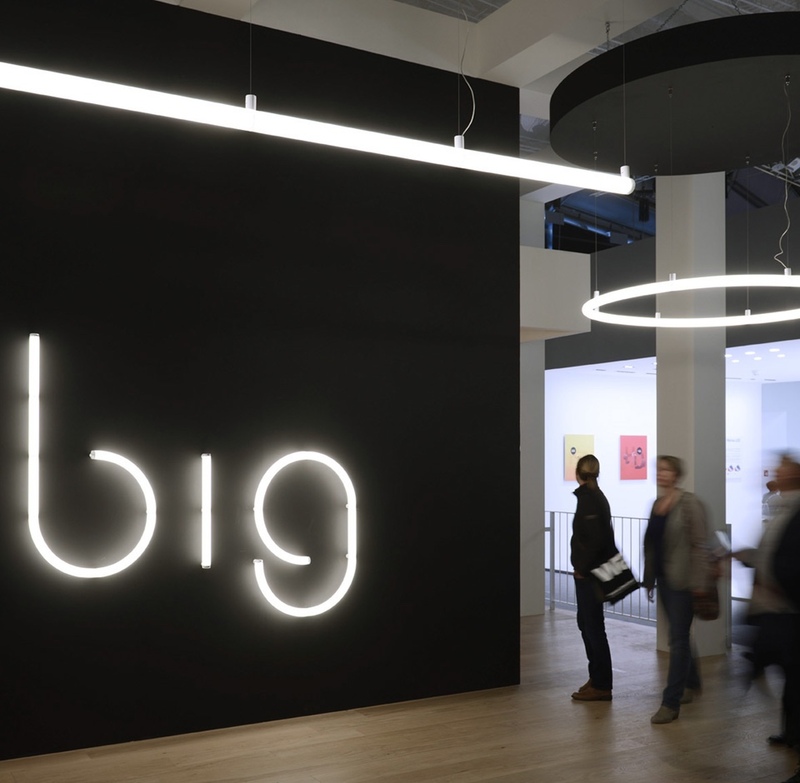 A veritable “Alphabet of Light”, BIG has designed a new font that translates into luminescent words and signs. 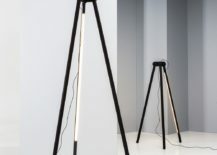 Alphabet lamp by BIG for Artemide. 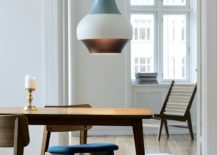 Danish lighting luminary Louis Poulsen recently launched Cirque, a twisting and twirling collection of pendant lamps designed in cooperation with Clara von Zweigbergk, a Swedish designer and graphic artist. 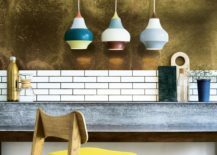 Inspired by a trip to Copenhagen’s famous Tivoli Gardens amusement park, the Cirque pendants are a quirky departure from Louis Poulsen’s classic creations. 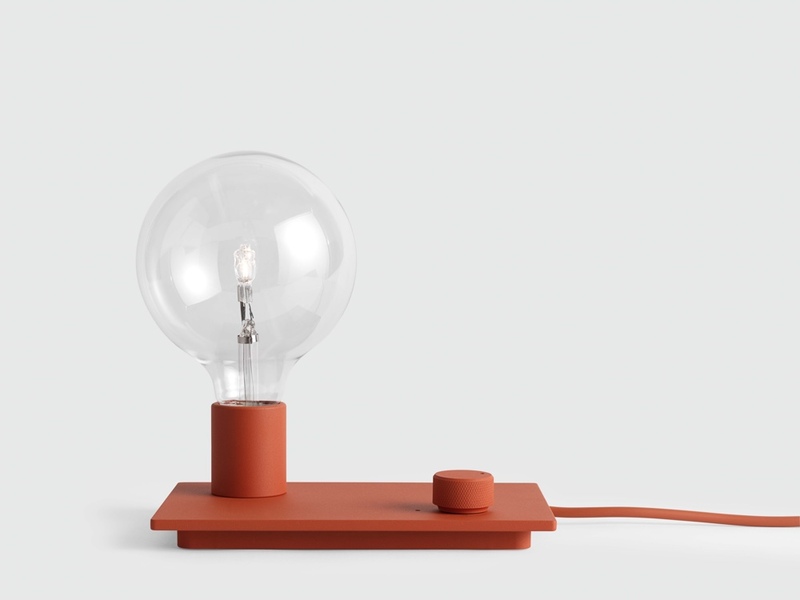 Uniting a vibrant design with irregular hues, Cirque is a lively lamp that exudes personality and charm. 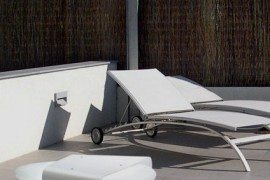 Cirque is made of aluminium and available in three colour combinations and three sizes. 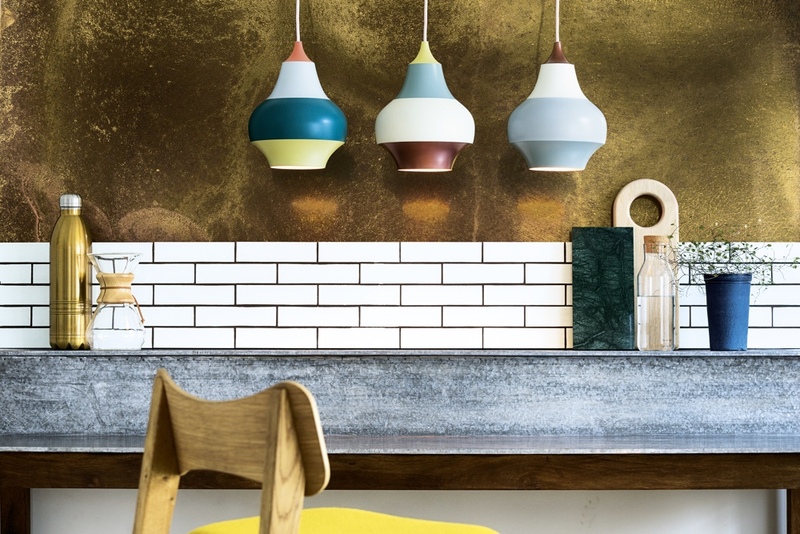 Cirque pendants by Louis Poulsen. 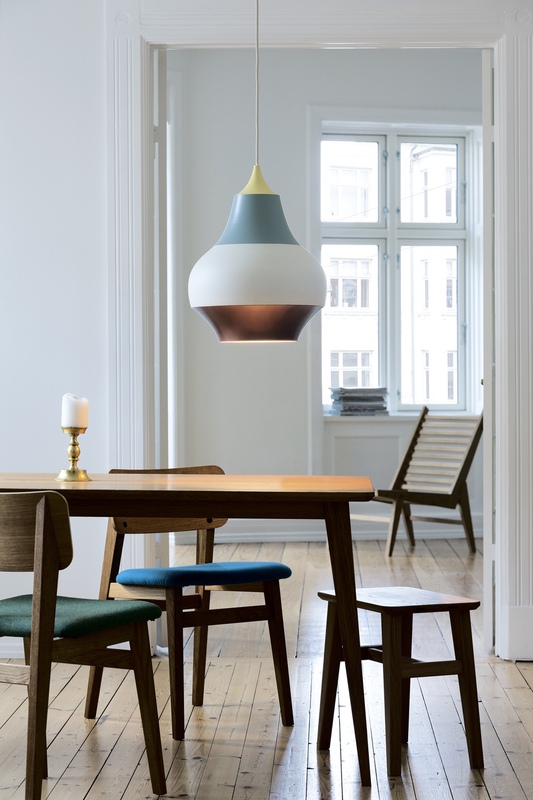 Cirque large-size pendant by Louis Poulsen. Images © Louis Poulsen A/S. 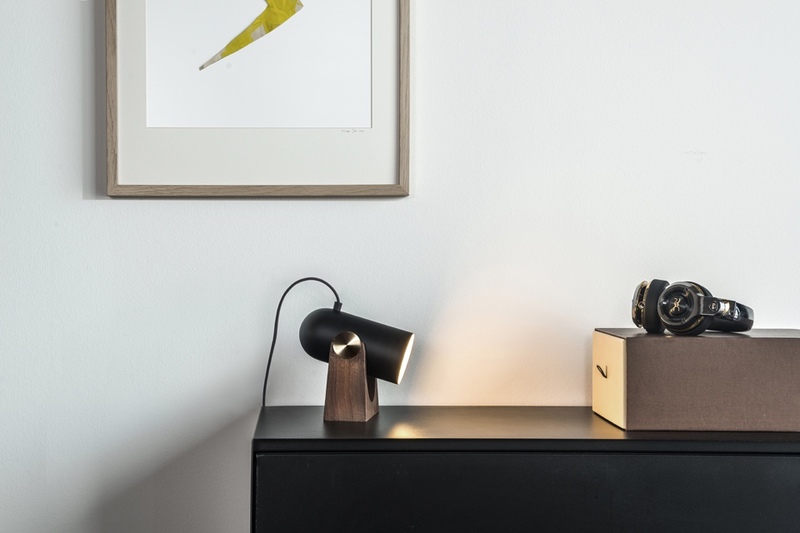 The Carronade lamp was designed by Swedish designer Markus Johansson for Le Klint, a prominent Danish lighting manufacturer. Carronade (meaning a short large-calibre cannon) is a playful light whose shape resembles a small cannon. 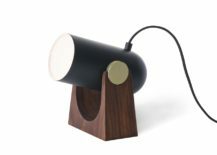 A rather dapper little lamp, Carronade is made using matte black painted steel and American walnut, with smart brass details. With its rotatable spotlight, the Carronade lamp is as versatile as it is elegant. Simply place it on a table or mount it on a wall. 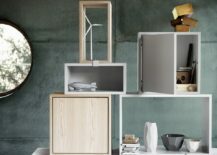 Carronade by Markus Johansson for Le Klint. Images © 2016 Markus Johansson. En Salmón Mostaza is a newly established design studio headquartered in Barcelona. 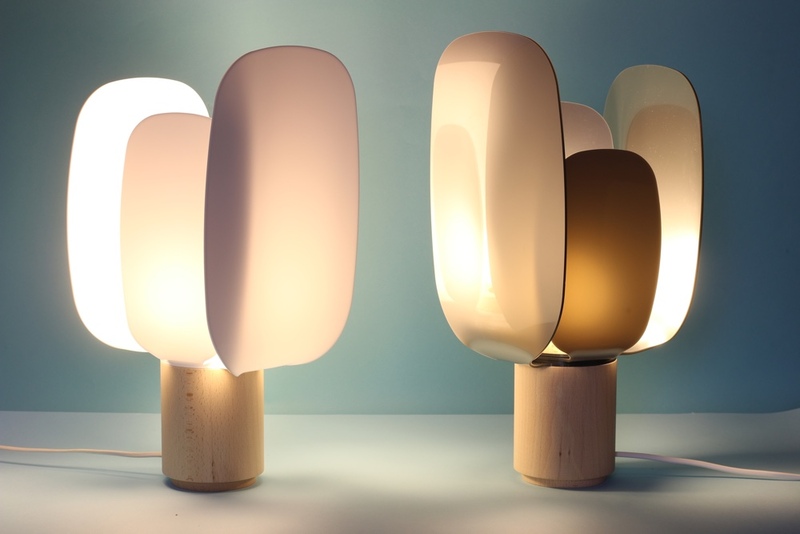 With its Ophelia lamp, users are able to create an atmosphere to suit their mood by adjusting the rotatable screens. A simple yet wholly effective concept. 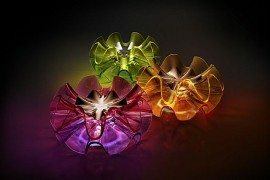 Ophelia Lamp by En Salmón Mostaza. Images © En Salmón Mostaza.